visits your dance hall with its unique brand of dance music as they have been doing for the past 50 years. It all began around 1929 near Ennis, Texas when 11-year-old Josef Maetej (Michael) Mikula received a $12 accordion from his father, Josef. When there was time on the cotton farm, Great Uncle Frank Mikula would stop by to give Jodie accordion lessons. Jodie became confident enough to start sitting in with local bands while in his late teens. something opted to learn the drums. 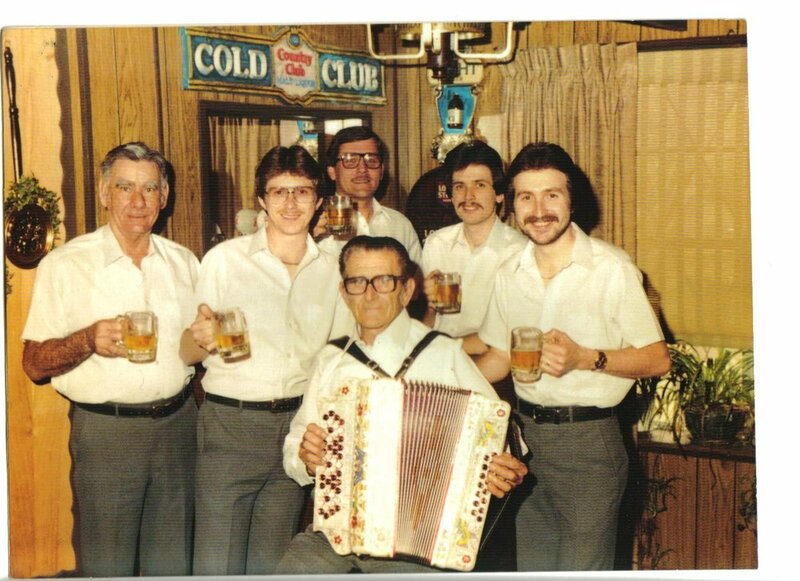 As the boys were learning the horns, their father, astounded them and their mother by pulling out an accordion and started playing some old Czech songs. He had never mentioned to even his wife of almost 20 years that he had once played the accordion. With their father guiding them, the boys progressed toward their destiny. band searched for their own sound. marching-band type of bass horn.) Ken and Nick provided the Czech and English vocals. The cornets produced a sound that is markedly different than that of a trumpet, a less brassy sound, which set the band apart. Soon, they were booked almost every weekend for a dance or church bazaar. by Elm Mott’s Linden Hall, just north of Waco: We got ’em again. You liked ’em so well in January now come and enjoy them again. Polka, Waltz, Popular, Country- Western. 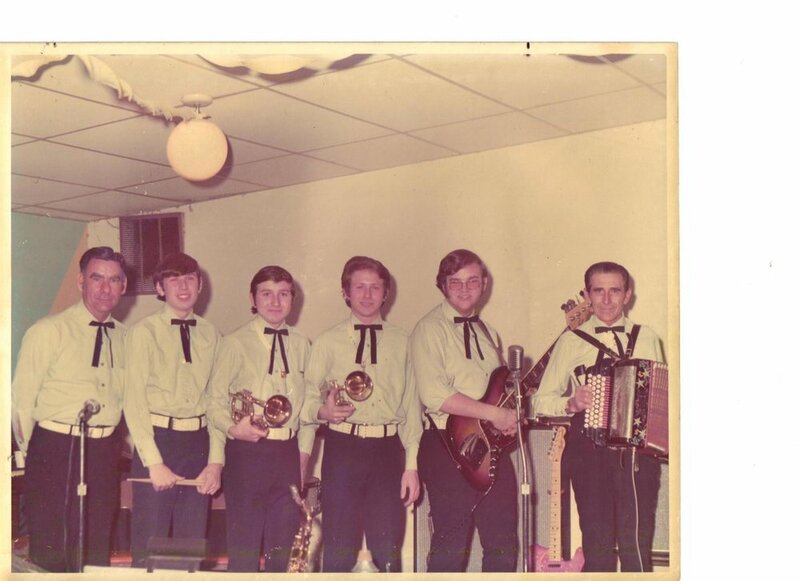 On their 10th anniversary, the SPJST Lodge 84 in Dallas advertised for polka fans to: Listen or Dance to Jodie’s music while he plays that accordion and still smiles at his three sons who are part of this family band. Dance schedules show that they were performing at least once a week for several decades, particularly in the Dallas/Fort Worth-Waco-Ennis area. Fraternal Auditorium where they had played the very first song, the Dance Hall Polka performed there at the hall’s grand opening 20 years earlier. Details for the 50th anniversary celebration to be held August 26 at the KJT Hall in Ennis are being worked out as you read this. the accordion for 25 years; John Graves on keyboards, and James Zalkovsky on electric bass and vocals. Keeping the band close to home and returning the music lesson favor, Raymond Zapletal’s wife, Pat, played keyboards for 25 years. dating Janice and Lee Roy told him if he was going to follow her around he should bring his tuba along. 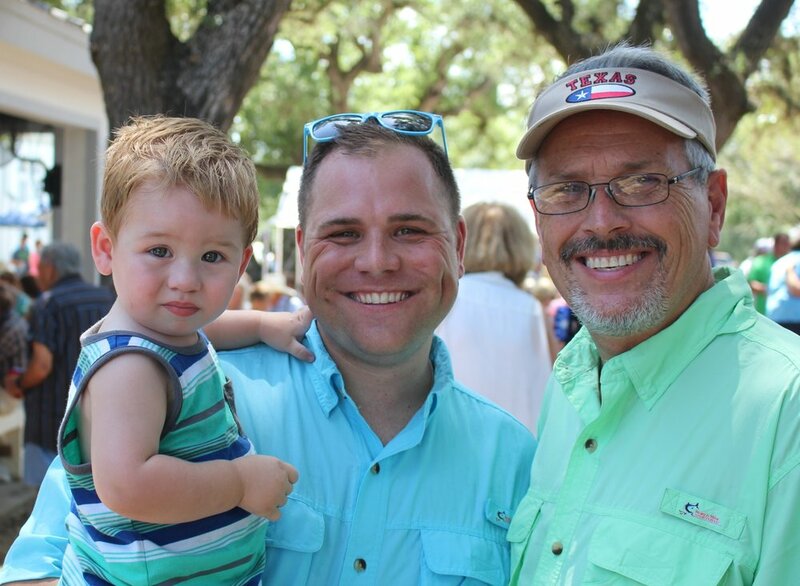 He followed his future father-in-law’s advice and Lee Roy gained a son-in-law and a tuba player. Z retired from JMO after 25 years, Janice, who had been occasionally sitting in for Pat, took the keyboard position. Polka Image and Leroy Schiller’s East Bell County Bohemian Brass and BBQ Society. talent strengthens the band’s unique sound (he also is a great harmonica player). For the record, this year Joe will be the same age as the band, 50. His wife, Patti, says that he was born to play in the JMO. The versatility of these six members adds up to over 20 different instruments that they can play producing a wide repertoire with a full, rich sound. their ethnic horizons by playing at St. Patrick’s Day festivals, though I doubt that they played very many Irish jigs. So remember to journey to Ennis in August to help the Jodie Mikula Orchestra kick off another 50 years.